Most everyone who knows his music thinks of him by one name: “Hank.” To Jett Williams, he’s a lot more. “I think of him as dad,” said Jett, daughter of the late, great country music legend Hank Williams Sr. 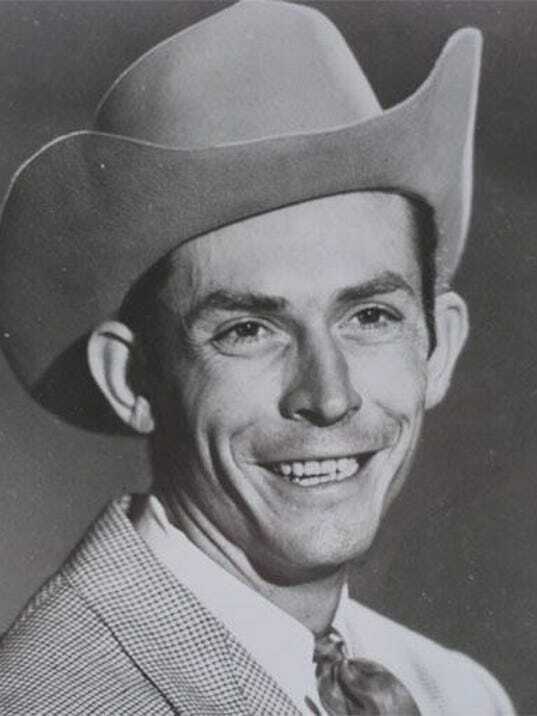 Though he died in 1953 at age 29, Hank left behind a legacy of music with hits like “Your Cheatin’ Heart,” “Cold, Cold Heart,” “Hey, Good Looking’” and many others. He also left behind a baby girl, Jett, whom he never had a chance to meet. “My personal favorite is, ‘I’m So Lonesome I Could Cry,’” said Jett. This weekend, Jett and a host of other singers and groups are gathering at Hank’s boyhood home in Georgiana for the 37th annual Hank Williams Festival, Friday and Saturday at Hank Williams Music Park. “I thought Tom Hiddleston did a superb job,” said Jett. “He portrayed my dad wonderfully. He’s a skilled actor and I thought he did real will with the music." Jett said she's seen babies who were at her early shows grow up and come back as adults. “And I’m holding their babies,” she said. Other acts include Lottie, Southern Legends, Brad Magness, Mary McDonald, Colin Leatherwood, Starla Jones, Elaine McMillan, LACS, Scott Brantley, and many others. On Thursday, just before everything kicks off, they plan to have a free karaoke night. The festival will also feature arts and crafts, and plenty of food from the food court. 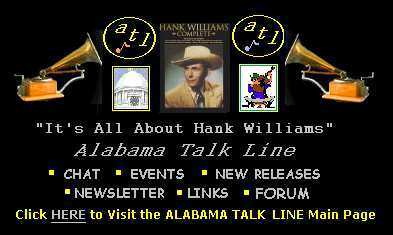 While guests are enjoying the festival, which takes place on the grounds of the Hank Williams Museum, 127 Rose St., in Georgiana, they can come in and visit Hank’s boyhood home. “I would like for them to relive a great memory that’s all inspired by Hank Williams’ music,” said Jett. Tickets will be sold at the gate for Friday and Saturday. Friday tickets are $20 each, and Saturday’s are $30 each. Children under 12 are free when accompanied by an adult. This is an outdoor event with no reserved seating. Guests should bring their own lawn chairs, but no lounge chairs. Also, pets, coolers, and outside food and drinks are not allowed. For more information on the festival, contact Gerald Hodges at 251-626-4086, or email at hodges@race500.com. Learn more about the festival at hankwilliamsfestival.com. “There’s only one Hank, and there will always only be one Hank,” said Jett.